Research and Development Trend Forecast of Automotive Air Conditioner Market in China, 2014-2018 makes in-depth analysis on Chinas automotive air conditioner industry in the aspects of industry characteristics, influence factors, market structure, competition pattern, development trend and major enterprises. The output of Chinas automobile has managed to defend its world championship for consecutive five years. In 2013, the output of Chinas automobile has exceeded 20 million sets, with the sales of whole car reaching 120 million sets. Chinas car ownership in 2013 was 93.6 sets for every thousand people, ranking the 98th in the world, and the car ownership in the second and third tier cities is about 50 sets for every thousand people, which has lagged behind the world average level. Chinas automotive air conditioner is in development stage and possesses huge growing space. As Chinas automobile industry especially passenger car has develops rapidly in recent years, auto-parts industry has acquired robust development. As an important component that can improve the riding comfort, automotive air conditioner has been universally acknowledged by many automobile manufacturing enterprises as well as customers. By the end of August 2013, almost every passenger car has equipped with a set of air conditioner, and the installation in various automobiles has also improved year by year. 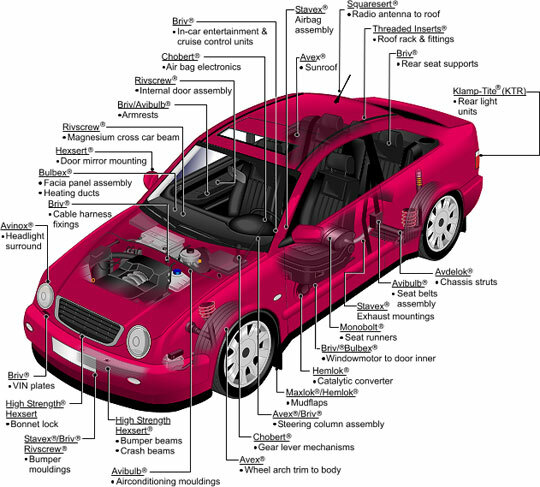 Automotive air conditioner has become a significant functional component of automobile. The output of Chinas automotive air conditioner in 2013 was 23.41 million sets, up 14.9% over last year, with a compound annual growth rate (CAGR) of 22.5% from 2007-2013. And the market scale of Chinas automotive air conditioner was CNY 13.93 billion in 2013, up 13.8%, with CAGR reaching 22.0%.